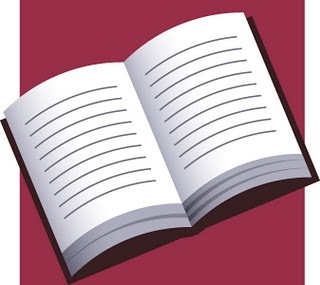 Contains 9 chapters of useful information gathered over years of research. 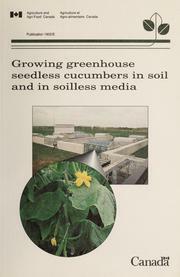 Subject areas are: The cucumber plant; environmental requirements, nutritional needs, general cultural practices, conventional cropping in soil, cropping in soil with drip-irrigation, cropping in peat moss and other organic media, cropping in rockwool and other inert media, and the nutrient film technique and other hydroponic systems. 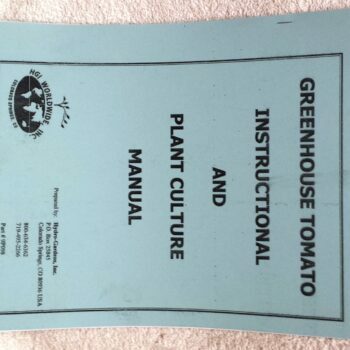 It contains many useful drawings and charts.